Ashleigh Farms began from humble beginnings in the early 1960s. The original unit started with two sows and a big dream, today it is home to over 13000 pigs and a dedicated work force. As the business grew over the years so too did the need to expand. In 2001 the Caliso Bay unit was purchased and redeveloped. Today it is among the top performing farms in Europe, producing up to 35 pigs per sow per year and at the forefront of trail work carried out by Ashleigh Farms. We at Ashleigh farms have a very high emphasis on animal health and welfare, production output and staff development. We are very aware of the importance of bio-security and therefore produce our own breeding stock, transport our own pigs and manufacture and deliver our own feed. Ashleigh Farms Milling produces almost all the feed supplied to our pigs. 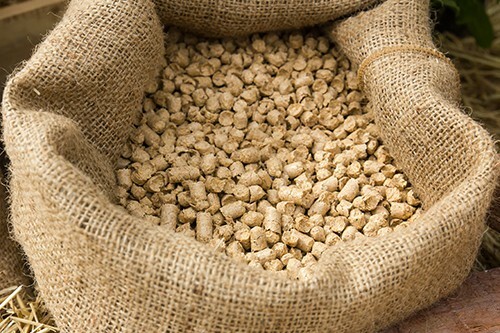 The feed ingredients are high quality raw materials sourced from approved suppliers. We carry out strict quality assurance protocols to ensure only the highest quality feed is available to our pigs. Our diets are formulated by specialist nutritional companies and are constantly monitored and reviewed to ensure we are achieving the maximum efficiency. Our sister company Ashleigh Environmental is developing innovative Agri orientated bioenergy technonologies and has been successful working with project partners across Europe over a number of years to bring our concepts to life. The current system under developement is called Biowave™ and is the first of its kind at this scale. 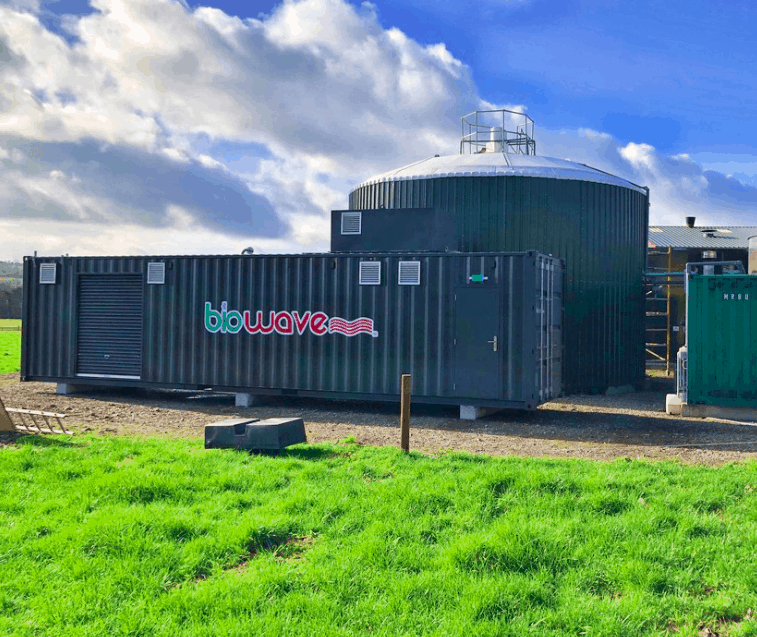 The technology is a unique integration of Microwave and Anaerobic Digestion systems and the industrial pilot plant has been operational since late 2017 on our farm in Ballinameela. 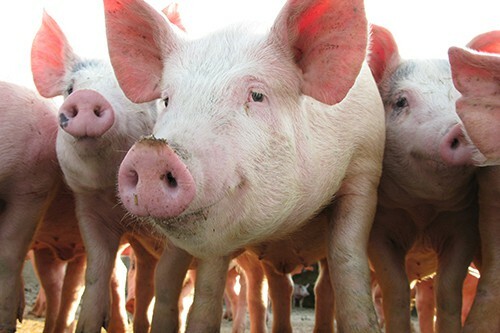 Generate over 50% more methane from pig manure compared to conventional methods. The methane is then safely converted into renewable heat and electricity. Shorted digestion time and reduce infrasture costs associated with Anaerobic Digestion tanks. Production of nutrient rich fertiliser. The nutrients are considerably more available than in raw slurry, meaning it is easier for soil to utilise. Positive environmental impact as green house gas releases into the atmosphere are reduced significantly.